If you're from my era you've definitely seen how things was changed by technology and other things. No body knows how fast everything will be changed but one thing is very much sure, there's always change. In buying appliances or your cooling equipment for your food and other meaty products there's always the idea of knowing it first before having it. It is said that the days of boring, old-fashioned refrigerators are gone and there are more selections when it comes to type, its system and its usage. With that, no body is really sure of the things we are buying and if it is the right choice. 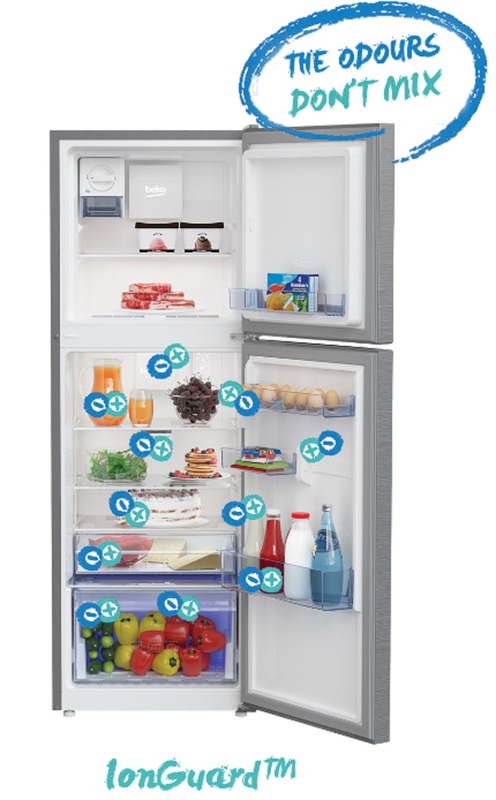 To help you make the right choice, Beko, one of the largest appliance brands in Europe, gave us 3 interesting and smart tips or things to consider when buying the right cooling partner/ refrigerator. 1. First thing to know is the type and the size. 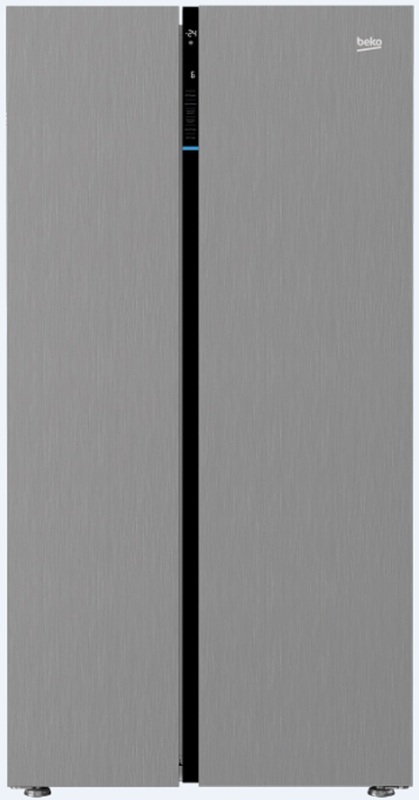 The first thing to consider when buying a new refrigerator is what type and size best suit your household needs. There are two general classifications of refrigerators- the Static (Direct Cool) and the No Frost. 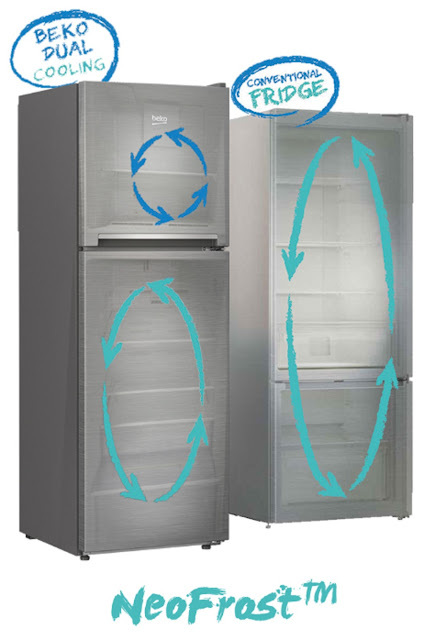 Static refrigerators form ice build up on freezer wall which is the source of cold temperature while No Frost allows you the full usage of the freezer space since it uses cold air to cool or freeze your food inside. 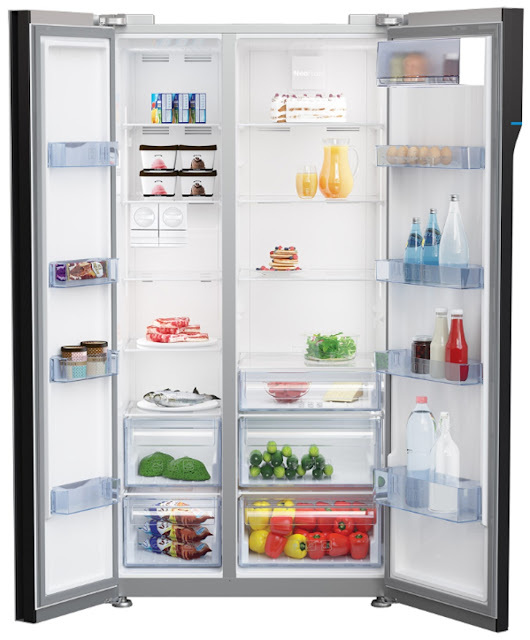 Freezer and Fridge capacity varies by model or brand. The second interesting tip to know is about the cooling systems that keep foods fresh and longer. Now that you know the type and size you need, the next thing you should familiarize yourself is the defrost system. Some refrigerators use the Manual or Semi-Automatic Defrost technology. If you choose the manual defrost system, you will need to defrost at least once or twice a week to clean and clear the compartments of ice build-up. Moreover, it also keeps the fruits and vegetables fresh and crisp better because of its Active Blue Light Technology. 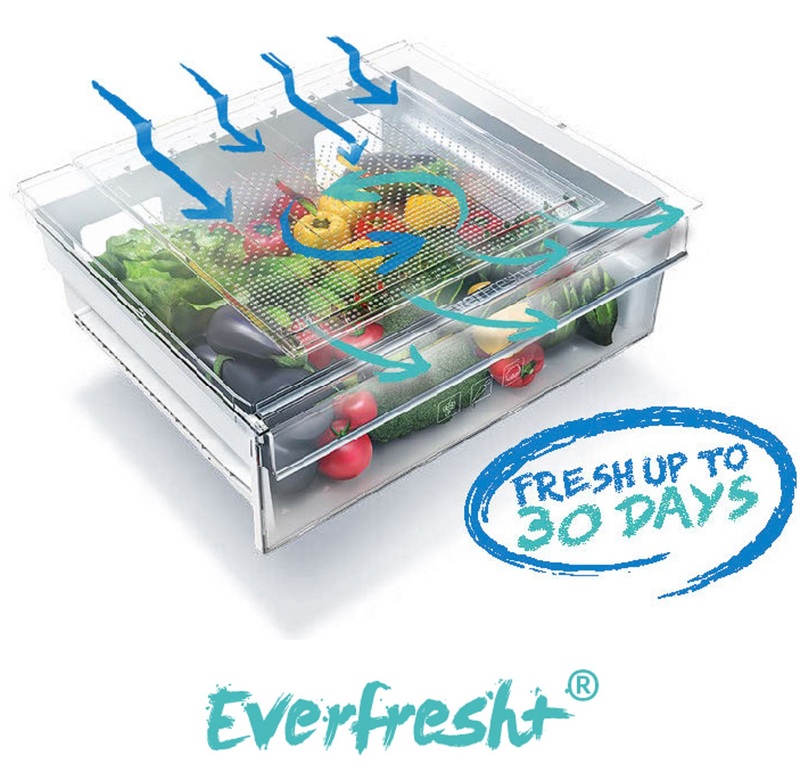 This breakthrough technology continues the process of photosynthesis making it possible for fruits and vegetables to retain their natural flavors and nutritional value for up to 30 days. Still it is up to you which system would prefer to consider. The last interesting and smart tip to consider is the energy efficiency. Know how energy efficient is the refrigerator your going to buy. Make sure that you get the most of your refrigerators by referring to its energy efficiency factor ratings. Higher the EEF Rating means lower electricity it consumes. Now that you've known 3 interesting and smart tips. Be sure to check this information with your local dealer before deciding to purchase your very own refrigerator. Remember this appliance is where you'll be storing your food and drinks plus you'll be using it round the clock. 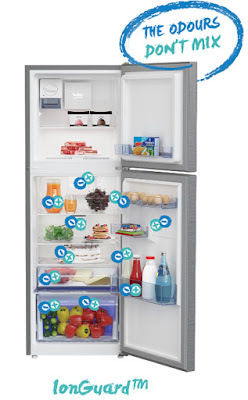 In case you haven't learned about BEKO here's a short background about this appliances brand. What's interesting with BEKO is that they are now on their expansion phase and is opening its door to other retail business partners in order to reach more Filipinos and become the Official Partner of the Everyday.